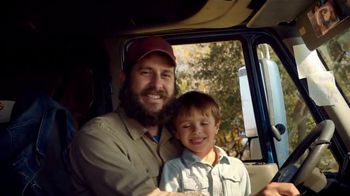 Although many people only see one side of trucking, Shell wants to make other aspects of the job visible. 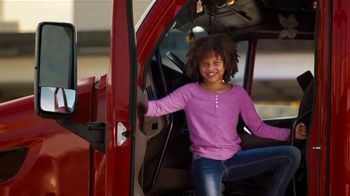 Behind the rough exterior of a truck is an industry full of individuals who work to put food on shelves, bring toys to children and products for homes. 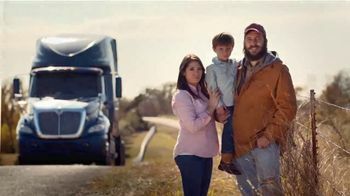 Truck drivers are proud parents who are dedicated to their jobs and their families. 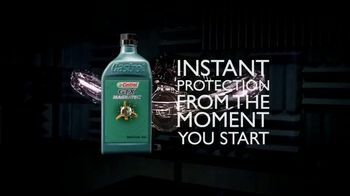 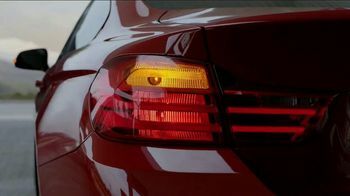 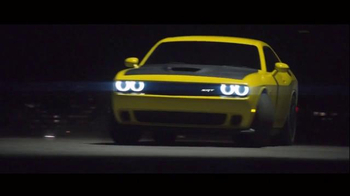 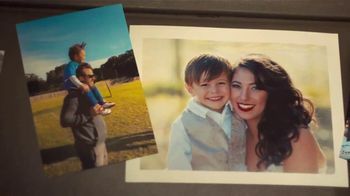 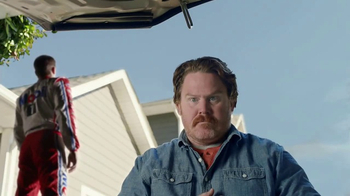 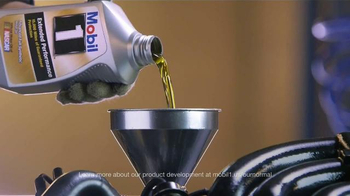 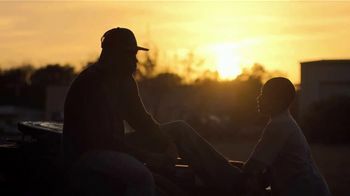 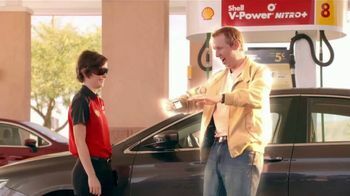 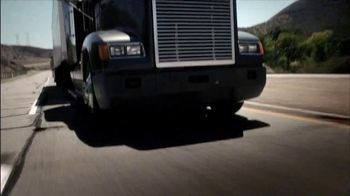 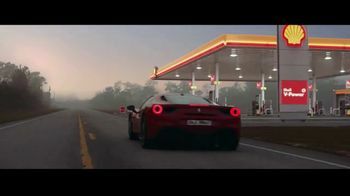 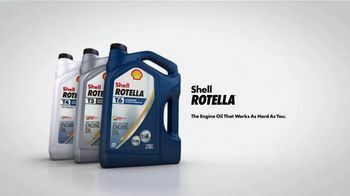 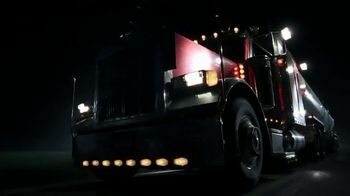 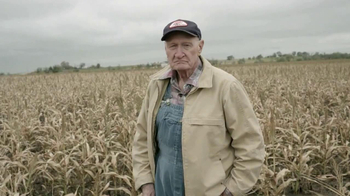 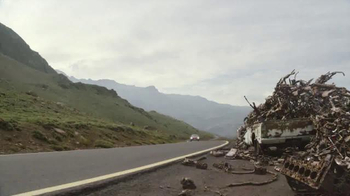 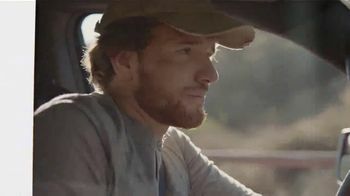 Shell aims to show the other side of the trucking story and claims that its Rotella engine oil works as hard as you do.